He makes a point that their teams have no star players. Their team players are often dwarfed by opponents 6’3’’ and 6’4”. What is their secret to the mastery that has led to success after success? He is clear: It is repetition and discipline. It is a matter of honing skills by working on one thing at a time until it is instinctive. Brain studies tell us again and again that repetition leads to mastery, because repeat attention tells the brain it is important. The key to mastering communication skills starts with awareness. Where do you excel? Where are you weak? Who can give you feedback? As your think about your skill in branding yourself, making connections, asking smart questions, delivering a compelling message, and checking-in across customer channels to know where you stand, focus on one skill at a time. The Internet has abbreviated all of our attention spans, but by really working on one skill for several days you can gain control and achieve mastery. The best self-critique is balanced. Start with the skill in which you excel to take it to the next level. After that, ask yourself where the big gap is in your skill set and focus on that. Then alternate focusing on a strength, then a weakness. Self-critiquing is powerful, but you also need an outside view. Ask for feedback from a trusted, valued colleague. Make the skills your own. Make them instinctive. 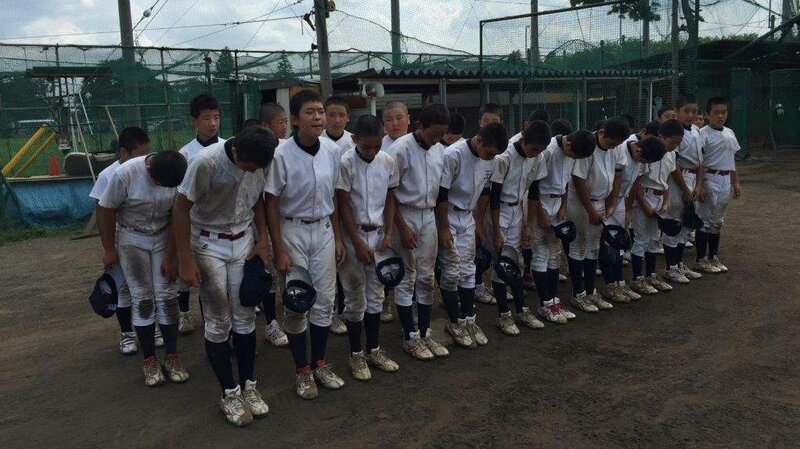 Coach Omae mentioned a few other ingredients for mastery that also play well in sales: good manners, teamwork, humility – and a prayer.